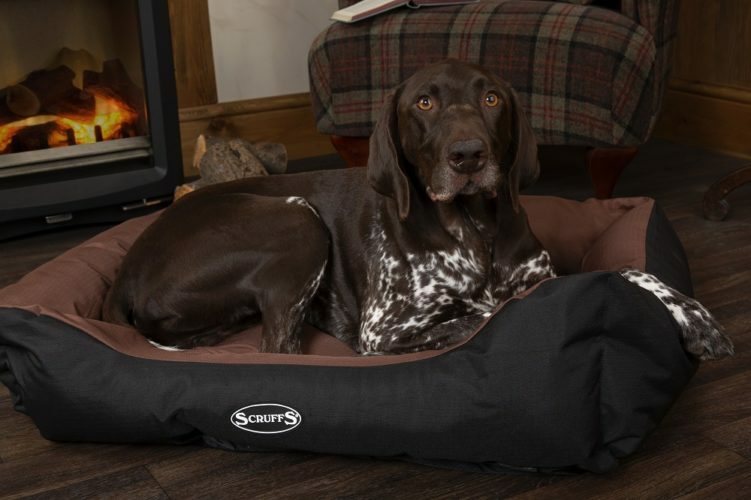 Win a Scruffs® Expedition Box Bed! 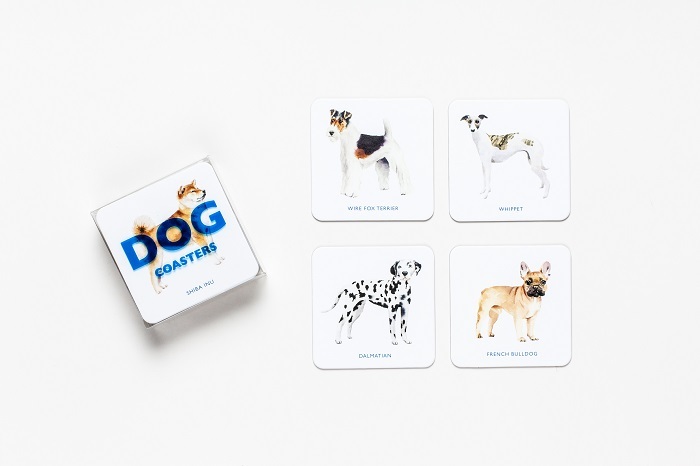 Win a Set of Dog Coasters! 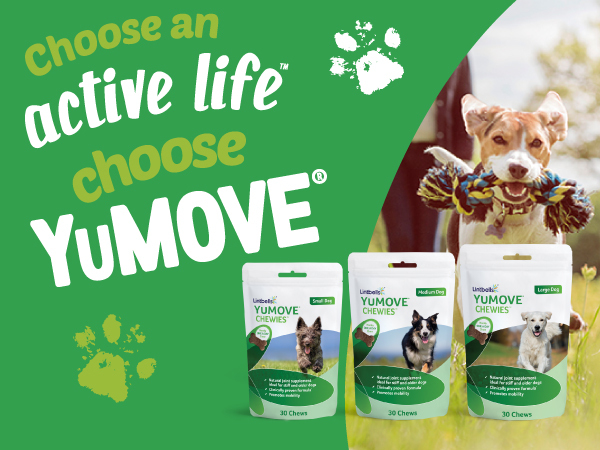 Win a Bundle of YuMOVE ONE-A-DAY Chewies! 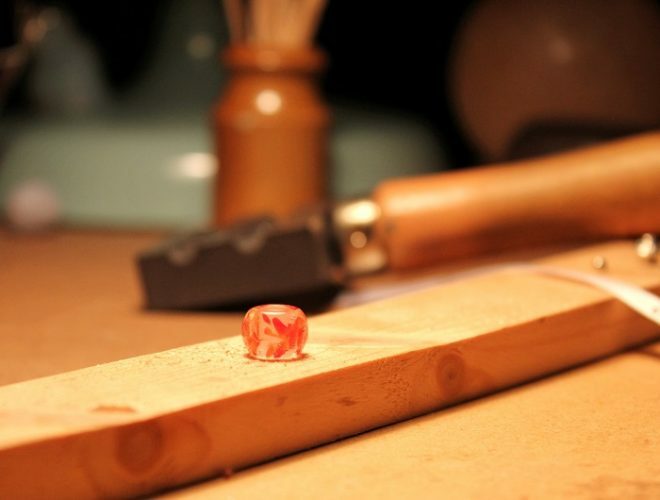 Win a Handcrafted Charm Bead from Memories In Glass! 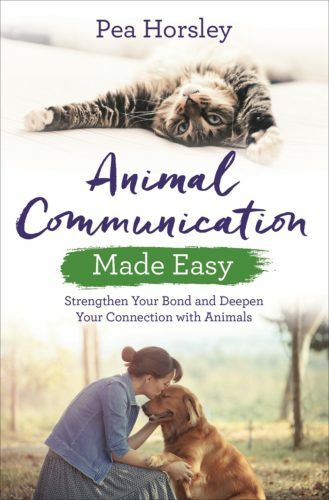 5 Copies of ‘Animal Communication Made Easy’ to Giveaway! 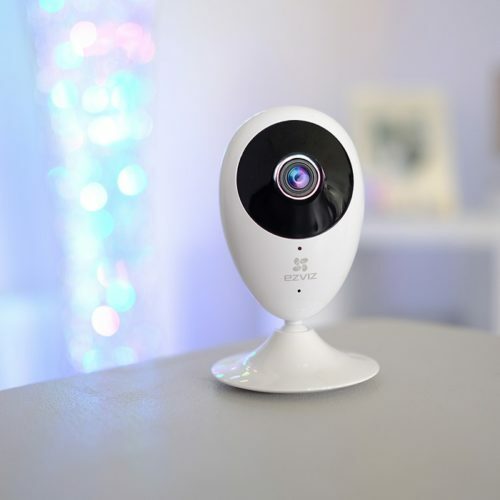 Win an EZVIZ Mini O Plus! 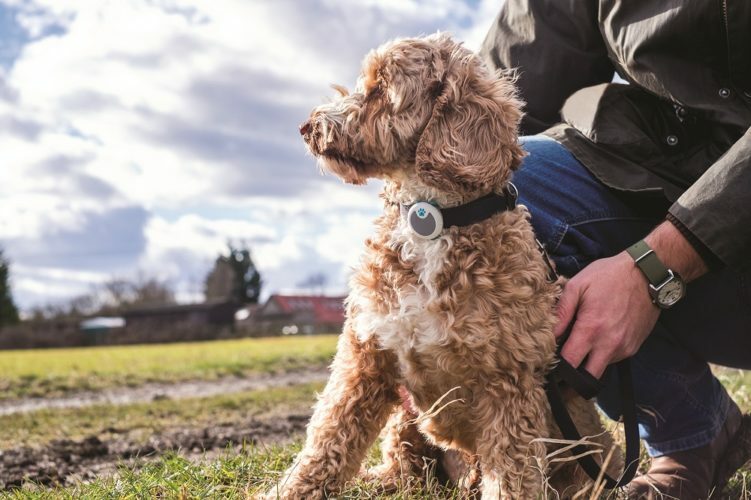 Win an Animo Dog Activity and Behaviour Monitor! Win a Festive Bundle of Pet Munchies Treats!